It is not largely uncommon in Britain, and perhaps in a lot of other parts of the world too, to moan and bicker of how the country in question is being poorly run and for there to be constant bashing of the big G(overnment). Throughout my life (I want to say ‘lives’ to one up on you, but I have to keep it real here), I have noticed that Brits in particular, overly blame EVERYTHING on the government, regardless of who leads. Oh wait, no. First we blame everything on the Illuminati, and if that fails, then we blame the government. Because that’s us, yo! You know what, you’re RIGHT, you’re measly, poxy, mere single vote most likely will not decide the inevitable disastrous demise that awaits this country. Here in the UK, we don’t directly vote for the leaders of the parties, rather locally for representatives. Think of it like a game. You vote, you have the right to vote, you can win or lose, so why the hell wouldn’t you? Sounds like so much fun doesn’t it? Politics! It doesn’t really cost you much as an individual, maybe some of your time and some petrol at the most. (Not to pour upon yourself in a state of madness. This isn’t the movies, people). Anyway, for those of you that won’t vote and are adamant about it… that’s fine, don’t. Just know that your vote is your right to complain. That’s right, the characteristic of which, we, English folk like to cherish oh so much. So there we go. For the next five years, it is your ticket to unlimited ammo in political talk exchanges and for you, yes YOU, to gossip freely and FEEL EPIC (Not sponsored by money supermarket) about being able to thrash everything supposedly wrong with this wretched country. This isn’t to persuade anyone to register to vote, because I’m about a week late for that. If you are registered, then don’t be an arrogant prick. 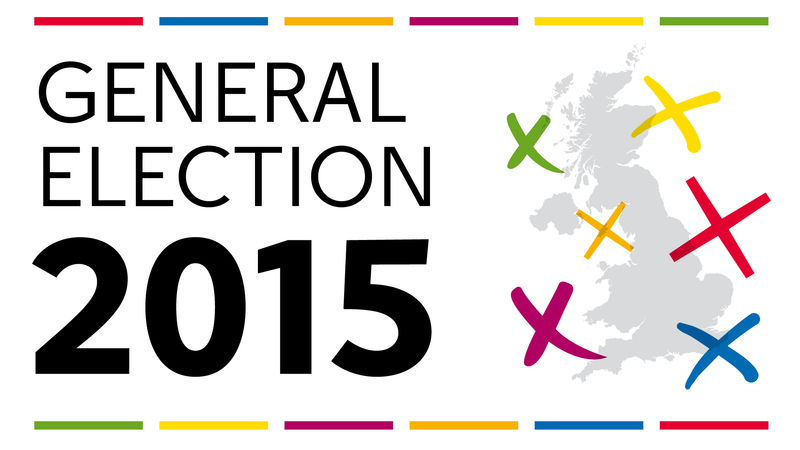 Just go and put an ‘X’ or so wherever you see fit (preferably in the designated spaces allocated on the Ballot paper). Have a quick flick through a couple of manifestos. See whatever sounds like the lesser of the evils… and there you go, you can freely complain and bicker until next time. ‘Cause that’s what we do…. !